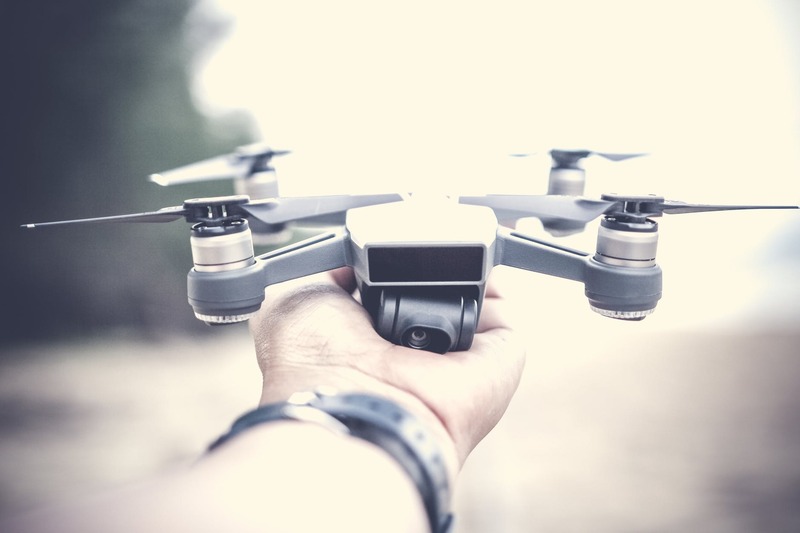 Drones are taking the world by storm. 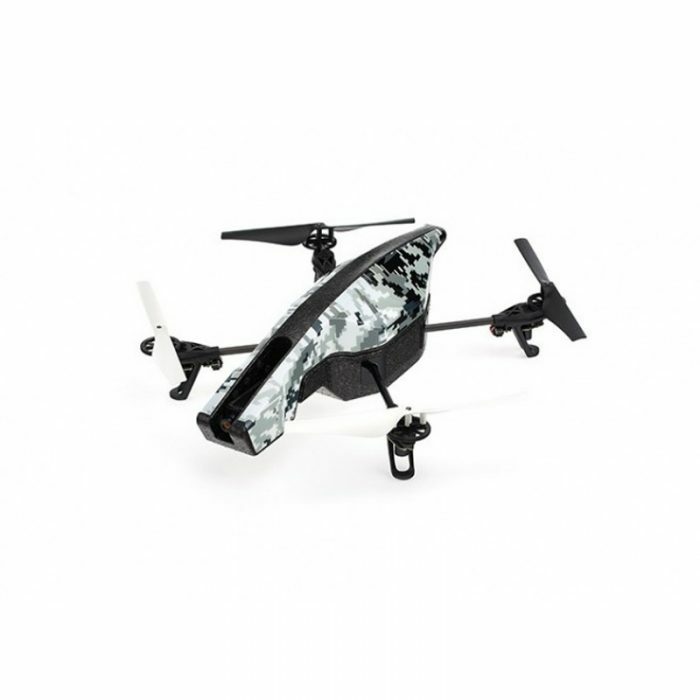 It lets you take stunning photos and videos from above, so you can impress your friends on your next holiday. You can take it with you anywhere thanks to their compact size. They are so easy to use that you can have them ready to go in minutes. 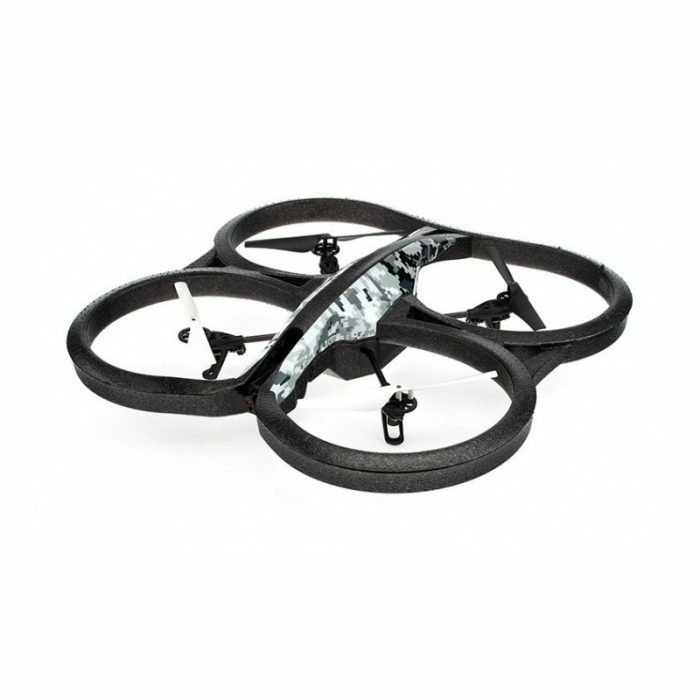 We offer many Drones to suit your needs. If you need help in choosing the right system for your needs, just call us on 0844 576 6778 or send us an enquiry using our online contact form.